E3 2015 is up and running, and this year’s edition of the biggest event in the gaming calendar promises to be a massive one. The first conference has already taken place, with Bethesda showing off Fallout 4, Doom and (surprisingly) Dishonored 2. Bethesda revealed Fallout 4 will be released on 10th November this year (not next year, as widely expected), as well as a ton of new gameplay footage. Fans of the series won’t be disappointed. Doom, meanwhile, is a souped-up reboot of the beloved original, with players taking on the forces of hell with an arsenal of increasingly ridiculous weaponry. We can’t wait. Not too much was revealed about Dishonored 2, but we know that you can play as both Emily Kaldwin, the rightful heir to the throne, and Corvo, the hero from the first game. The two team up to take on a mystical force that has taken control of Emily’s empire, with players able to either kill or sneak their way through the game (as they could in the first). It’s released next year. That’s just a taste of what’s to come. Here’s what else to expect at E3 2015. The Sony press conference takes place tonight, with quite a few exclusives expected. Uncharted 4: A Thief’s End is undoubtedly the biggest game expected at Sony’s event, with more footage, details and potentially a playable demo expected before the game’s launch in March 2016. We can also expect more details about Uncharted: The Nathan Drake Collection before the HD remasters are released on the 9th October. Elsewhere, Sony are likely to show off more of No Man’s Sky, the massive space exploration game that won ‘Best Original Game’ at last year’s E3. A release date would be nice! The Guardian has also claimed that The Last Guardian, the spiritual successor to Ico and Shadow of the Colossus, may finally appear this year. It’s been in development since 2007 and last appeared at E3 in 2009, although the sudden reveal of Fallout 4 proves that anything is possible. What probably isn’t possible, however, is The Last of Us 2. There has been rumblings about its appearance, but we wouldn’t count on it as Naughty Dog are busy with Uncharted 4 and The Nathan Drake Collection. It will happen eventually, though. We should also hear more details about Sony’s virtual reality headset, Project Morpheus. It’s expected in early 2016, although a solid release date would be welcome. 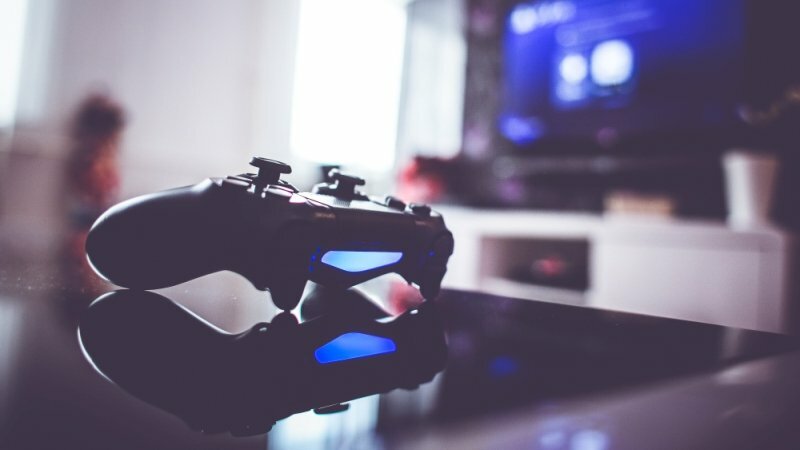 Sell your PlayStation 4 games for CASH with musicMagpie! Just click here to get an instant price. Microsoft will also show off the first gameplay footage from Rise of the Tomb Raider, which is an Xbox exclusive. The game follows Lara Croft’s exploration of the occult forces she encountered in the first game, and some Far Cry-esque crafting features have been added too. Traditionally, the latest Call of Duty campaign is revealed during Microsoft’s press conference too. However, there have been widespread rumours that DLC for Call of Duty: Black Ops 3 will not appear on Microsoft consoles before Sony’s machines, which could put an end to that little arrangement. Regardless of what happens, details will emerge and there will probably be a playable demo too. We should also get more details about Microsoft’s surprise team-up with Oculus VR, as well as Windows 10 news. 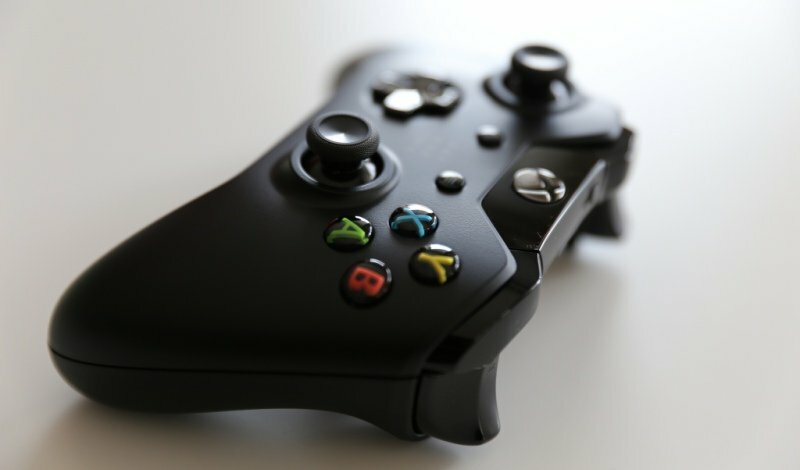 Sell your Xbox One games with musicMagpie! Just click here to get an instant price. It’s been a tough few years for Nintendo, although the success of Mario Kart, Super Smash Bros and Splatoon seems to have put them back on the right track. We can expect Star Fox, Yoshi’s Woolly World and some new Amiibo’s for definite, with a new Metroid game strongly rumoured too. Nintendo also revealed a new title for the 3DS, Blastball, during yesterday’s Nintendo World Championship. Unfortunately, Nintendo have confirmed that neither The Legend of Zelda or the mysterious new NX console will make an appearance. Need some cash to upgrade to a new console? Sell your Nintendo DS and Wii U with musicMagpie! Click here for an instant price. With Star Wars hype hitting extraterrestrial levels ahead of the release of The Force Awakens in December, Star Wars Battlefront is bound to make a big appearance. A playable demo, perhaps? The long-awaited Final Fantasy XV won’t be appearing (the next big reveal is at Germany’s Gamescomm) but there’s a growing rumour that the long-requested remake of Final Fantasy VII will be unveiled at E3. It’s unlikely, but hey, we can dream. There’s good news for fans of grumpy cybernetically enhanced heroes too, with Deus Ex: Mankind Divided confirmed to appear. Human Revolution’s Adam Jensen is the main character again, and it follows a similar consequence-based plot structure as the previous game. Oh, and those annoying boss fights are gone – hooray! If Bloodborne hasn’t made you cry with despair/smash your controller into a million pieces yet, then you’ll be thrilled to know that Dark Souls 3 is launching at E3 (as we learnt from some leaked artwork). The teeth-grindingly difficult RPG is expected in early 2016. Another year, another Assassin’s Creed. Assassin’s Creed: Syndicate is set in London and hopefully won’t be anywhere near as broken as Assassin’s Creed: Unity. 2015 is the first year that Ubisoft’s leapy-cutty-men won’t be making an appearance on the 360 or PS3 too. Fans of plastic instruments, rejoice! Guitar Hero Live and Rock Band 4 should both appear at this year’s show, although most of the all-important tracklist info has been released already. Lego’s answer to Disney Infinity, Lego Dimensions, will also be making an appearance, much to the joy of those of us who want to buy Lego but don’t have any children/young relatives. It has been suggested that Capcom might reveal Resident Evil 7, which has been slated for release this year. However, given the awful reception the last game received and the fact they’re making quite a lot of money remaking the old games at the moment, we wouldn’t get your hopes up. A remake of Resident Evil Zero will definitely appear, however. We’d happily take a Resident Evil 2 remake too. And finally, we’ll see plenty of Metal Gear Solid V: The Phantom Pain. Snake’s massively open-world adventure could be his last, as series creator Hideo Kojima and Konami have reportedly fallen out. Make the most of it while it lasts! What are you looking forward to at this year’s E3? Let us know in the comments.